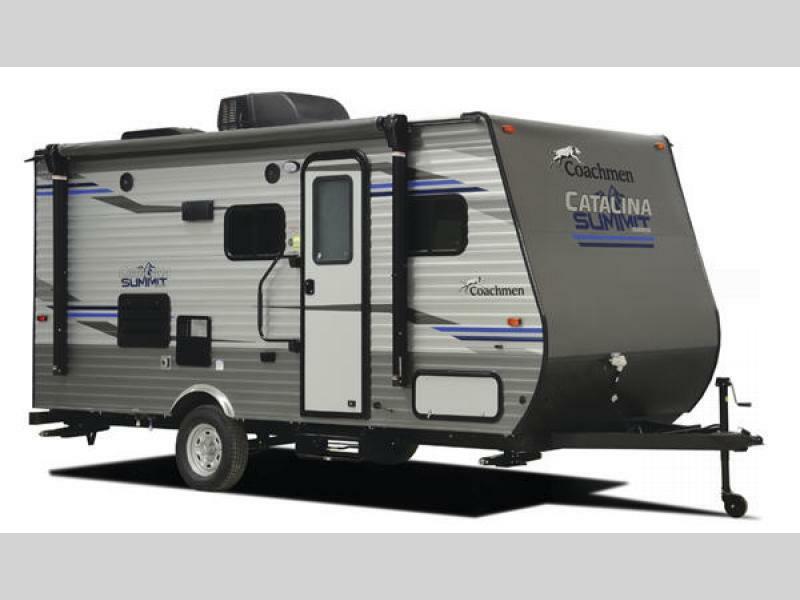 Take a moment to embrace your inner adventurer with an all-new Coachmen Catalina Summit Series travel trailer! Whether your excursions involve plenty of mountain scaling or sun bathing, the exceptional details of the Catalina Summit will surely deliver remarkable outings time and time again. 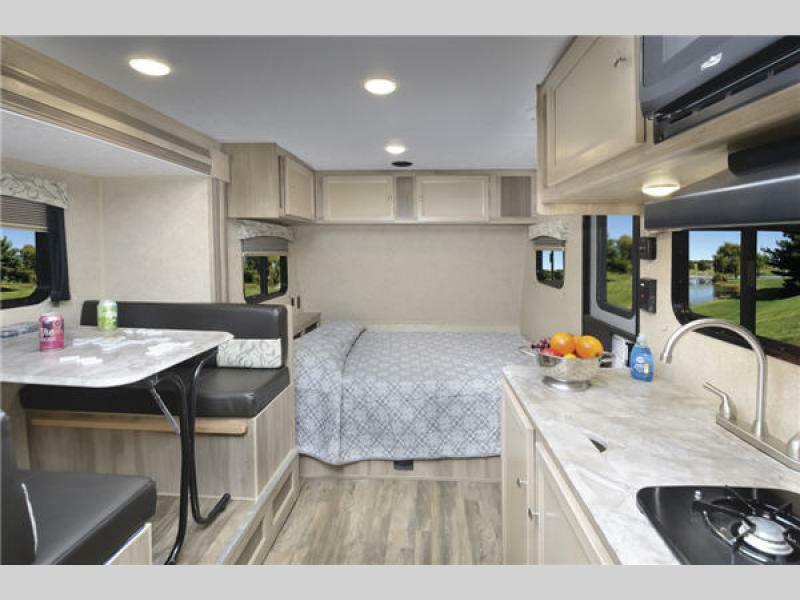 The Catalina Summit has been equipped with loads of the latest technology, like a Bluetooth Jensen stereo, an all-in-one monitor panel, and USB charging stations, so that you still feel connected to the modern world while you travel off of the grid. 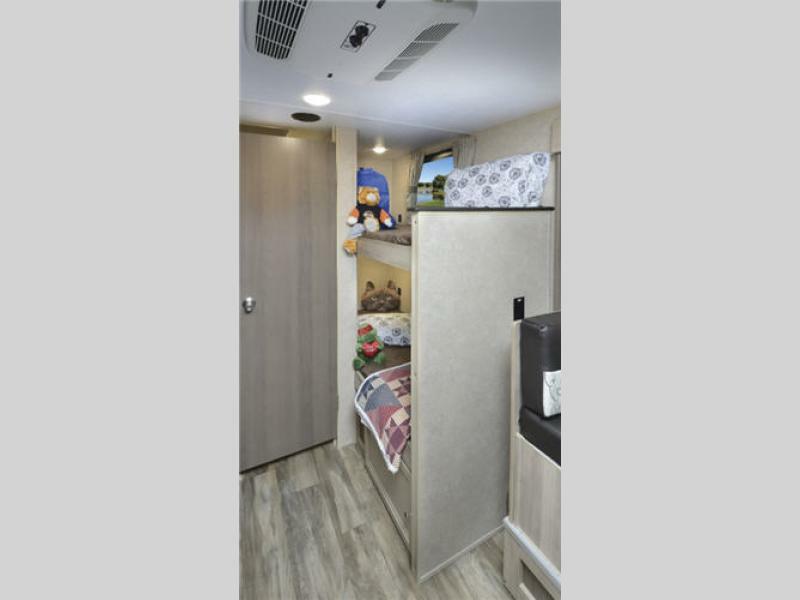 You will also be impressed by the wonderful features that have been included on the exterior, like the two marine-grade speakers, hot/cold utility shower, and power awning. 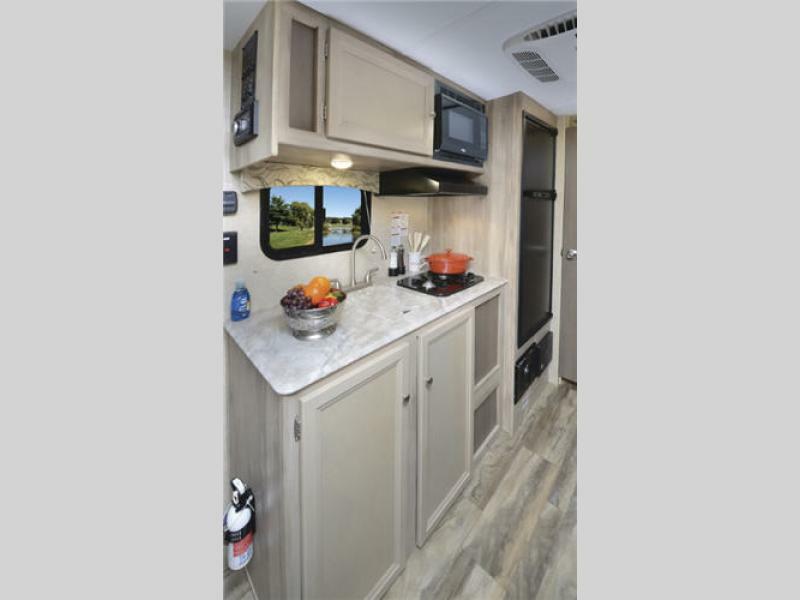 Get to the adventures you've always dreamed of in the RV you've always hoped for: the Catalina Summit Series travel trailer by Coachmen RV!